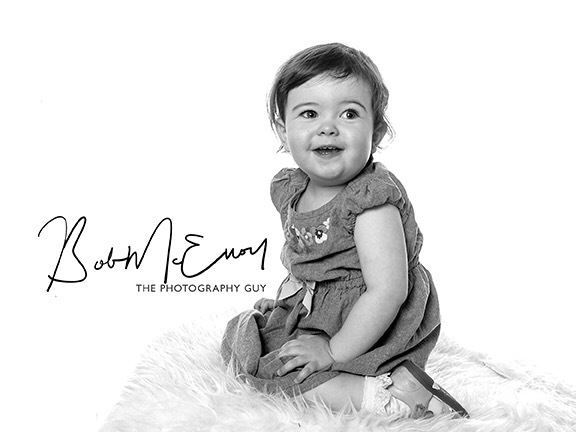 This wee charmer is Caolin, who celebrated his very first birthday with a special visit to our studio at Dundonald!!! NO! Not a coffee shop. Bertie the Bear is one of our studio props and he’s really popular with kids. They love his soft fleecy hair and his cheeky grin, and he’s just the right size for a big cuddle from any of our toddlers. And of course he keeps me company when I’m working alone at the studio. But what Bertie really likes is to be with lots of lovely people, so book a studio appointment for just £45, (presently that includes a complimentary framed Art Print in a 10×8 inch frame), and make Bertie’s day! 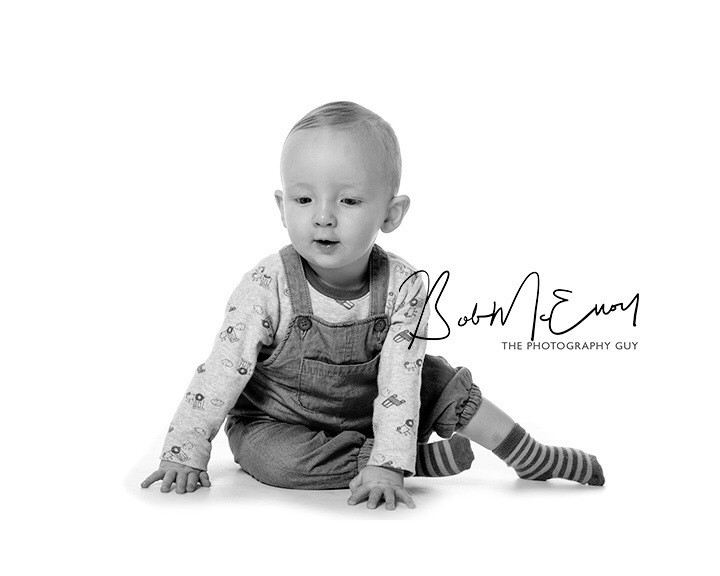 Next year we will be joining with other independent professional photography studios all over the UK to offer our new BABY and KIDS PORTRAIT CLUBS!